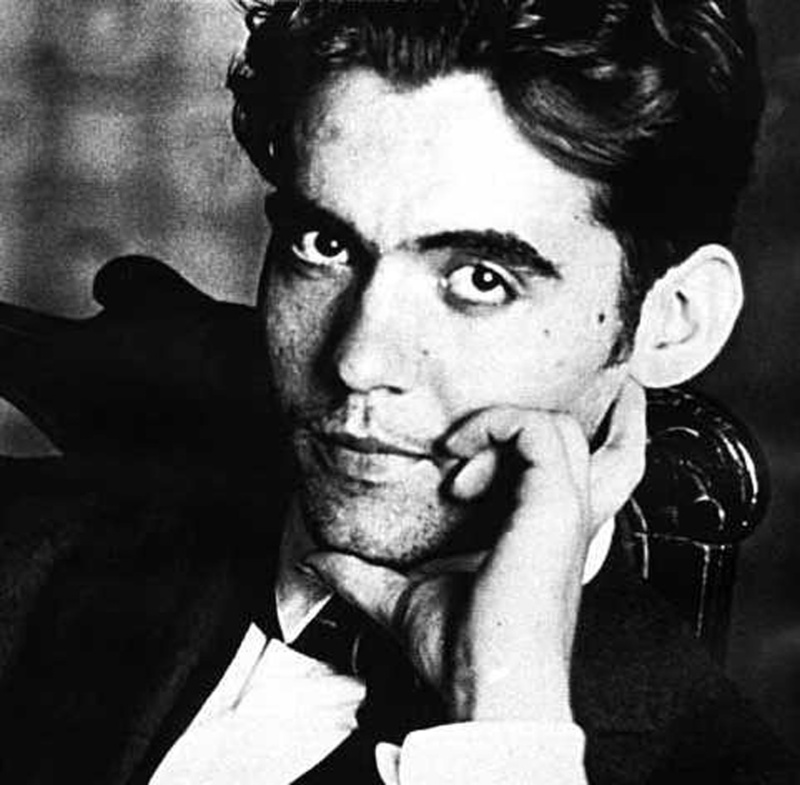 This radio series documents Lorca in New York: A Celebration (April 5-July 21, 2013), the largest-ever festival in North America celebrating the work of acclaimed Spanish poet and playwright Federico García Lorca. Presented by Fundación Federico García with support from Acción Cultural Española, it is anchored in the premiere of Back Tomorrow: Federico García Lorca/ Poet in New York at The New York Public Library's Stephen A. Schwarzman Building (April 5-July 20) – an exhibition bringing together for the first time manuscripts, drawings, letters, and photos Lorca generated during his brief but prolific stay in New York (1929-1930). With more than two dozen events throughout Manhattan, the festival marks the first time in more than 25 years that the city pays tribute to Lorca on a grand scale. For a complete schedule of events, visit: lorcanyc.com Clocktower Radio ( formerly ARTonAIR.org) recorded and archived many of the events as the official radio station of the festival in partnership with Fundación Federico García.